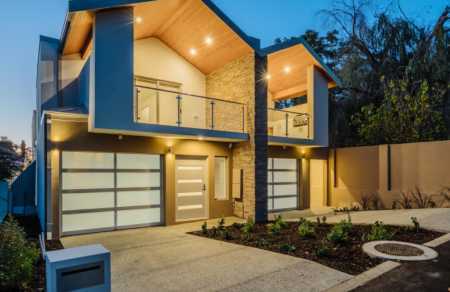 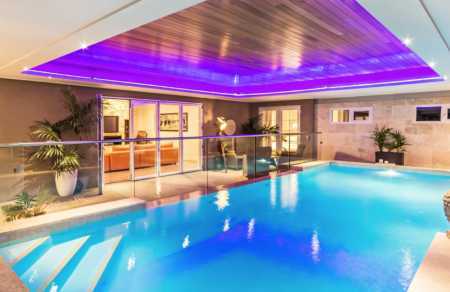 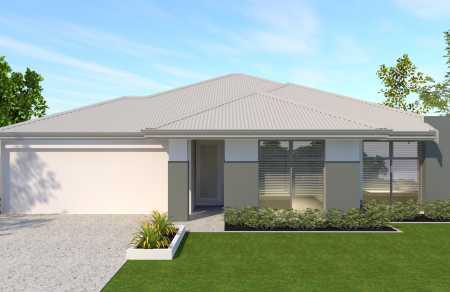 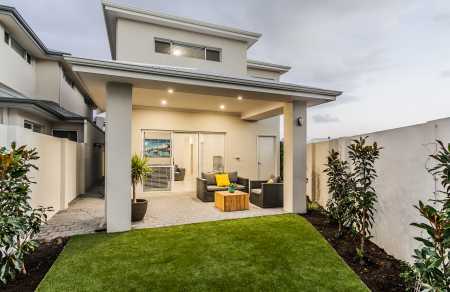 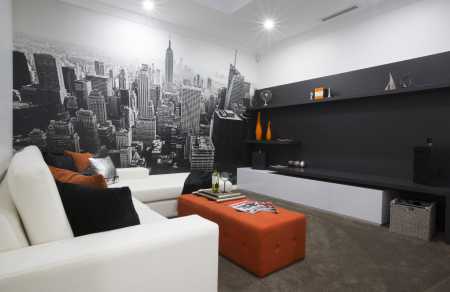 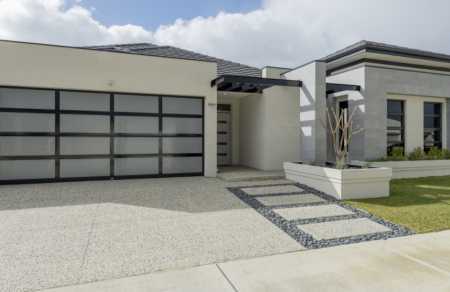 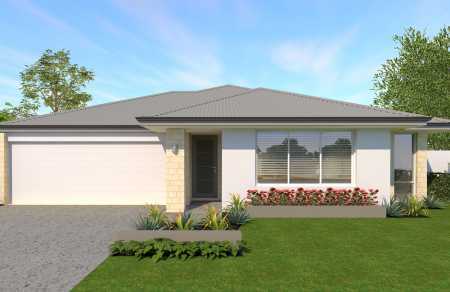 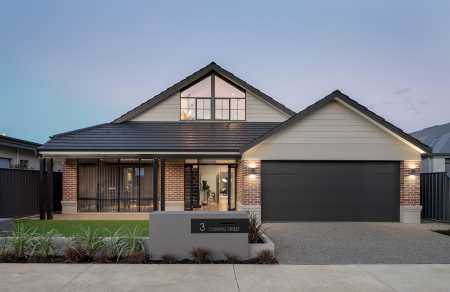 Here you’ll find a list of recommended custom home builders in Perth that are equipped with the design and construction knowledge to create a dream home that reflects your unique lifestyle, tailored to your specifications. 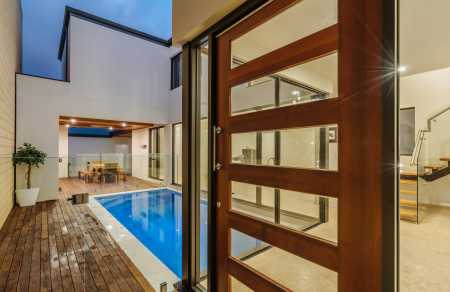 If a custom built home and bespoke living is what you are looking for, you will find some stunning examples of what is possible right here. 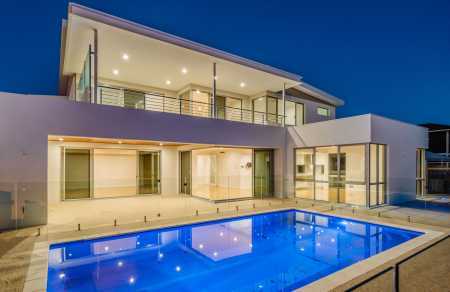 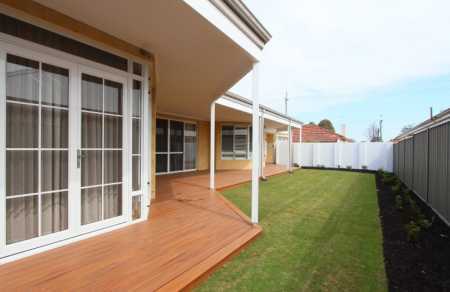 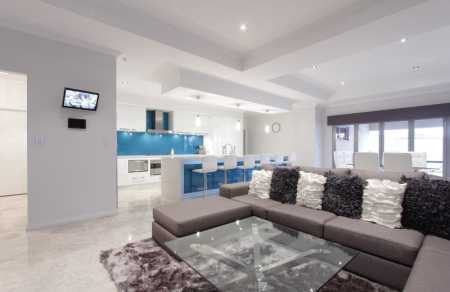 Browse the range and get in touch with Perth’s custom home builder specialists to start making your dream a reality.